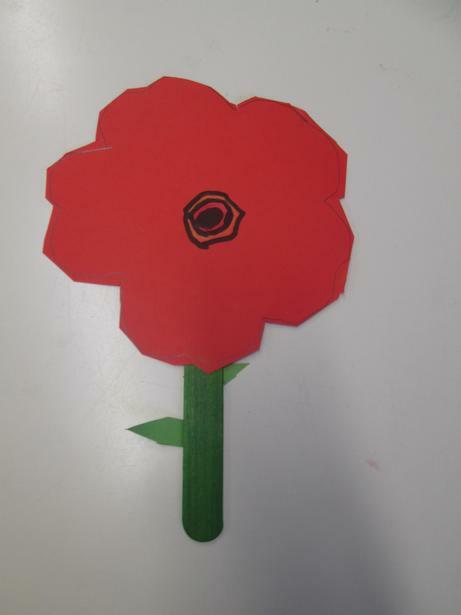 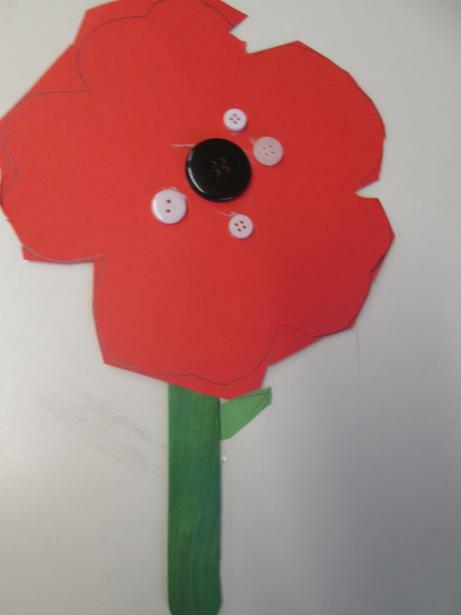 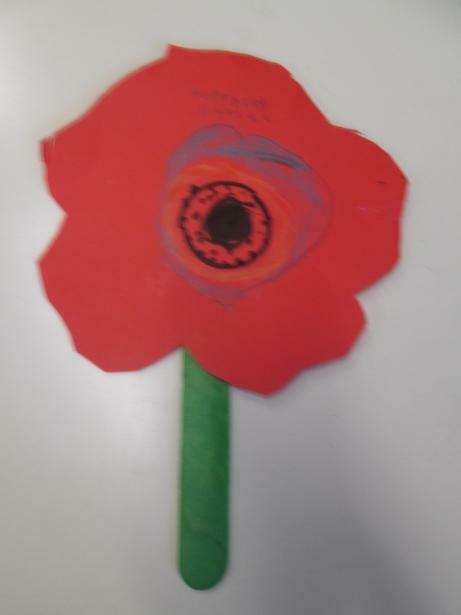 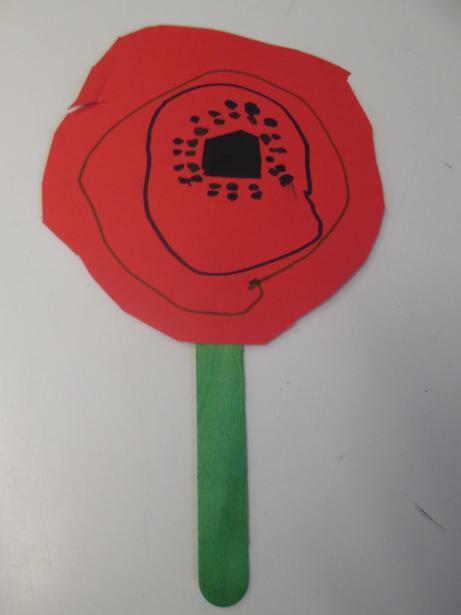 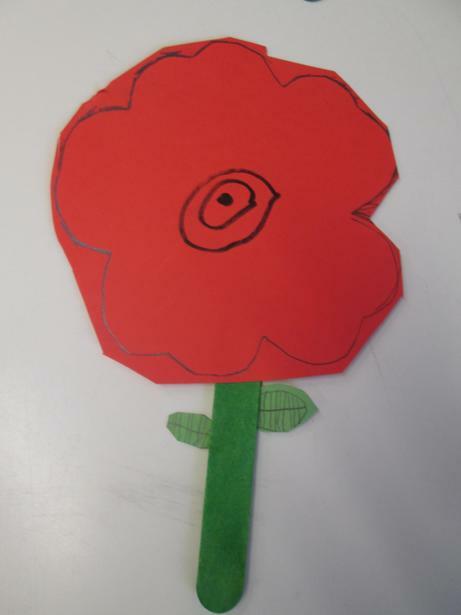 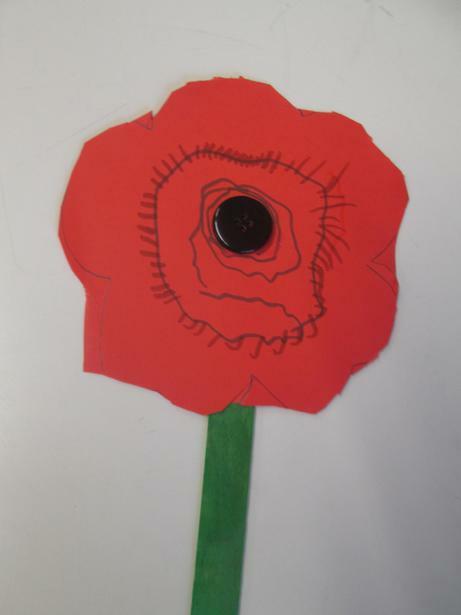 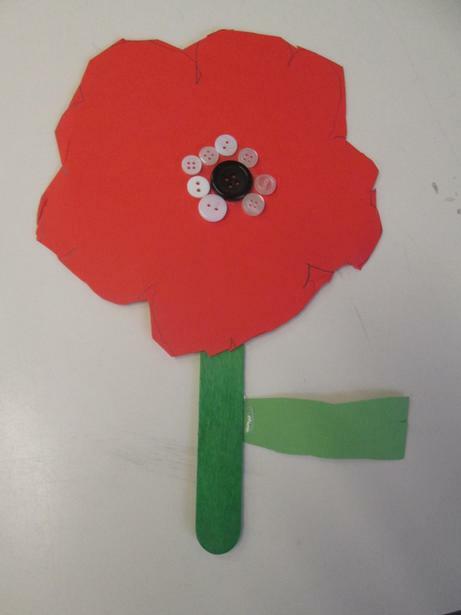 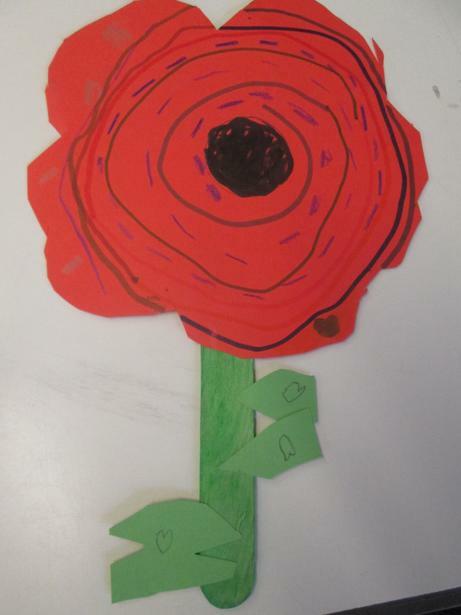 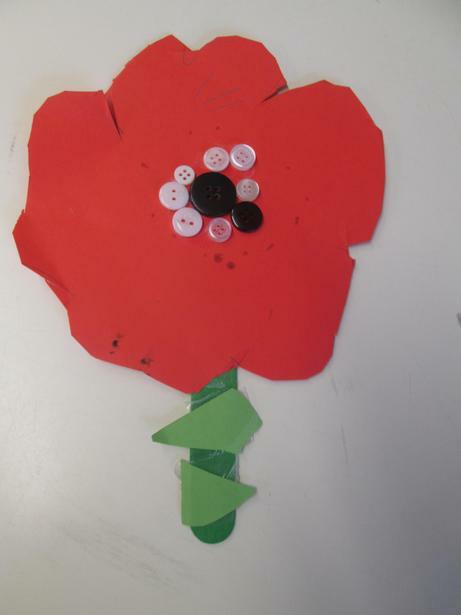 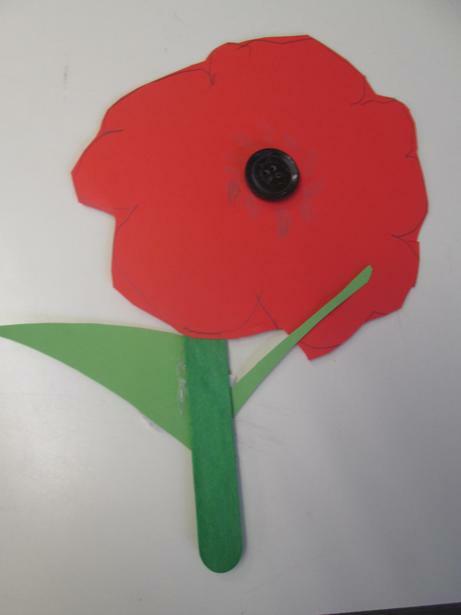 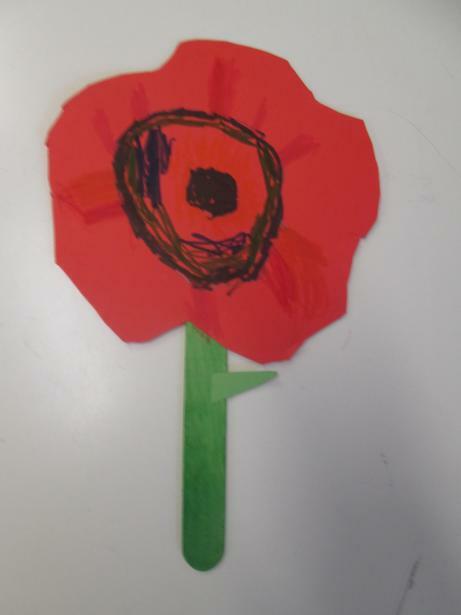 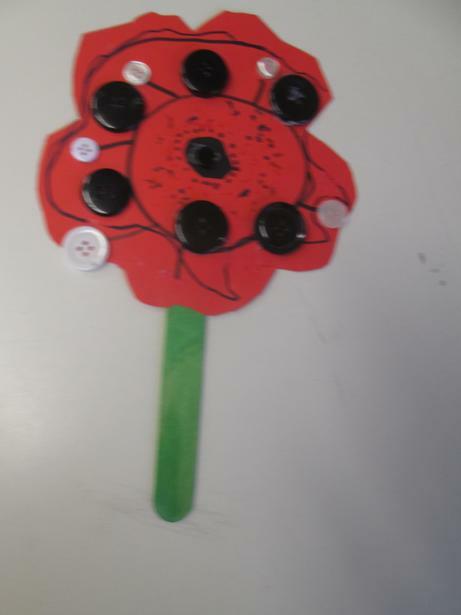 We have made our own poppies. 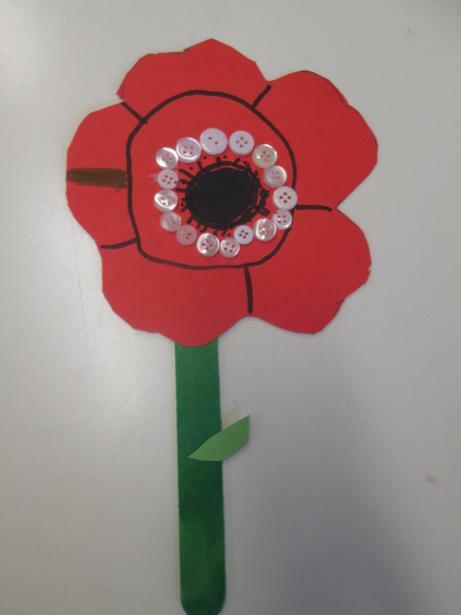 We took inspiration from images of poppies and then created our own using a variety of materials - the results are extremely striking! 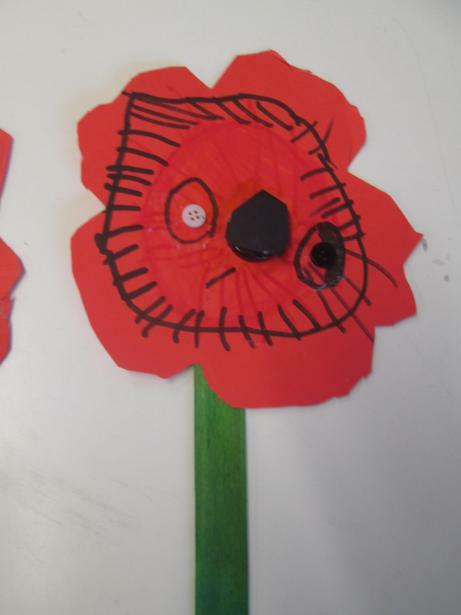 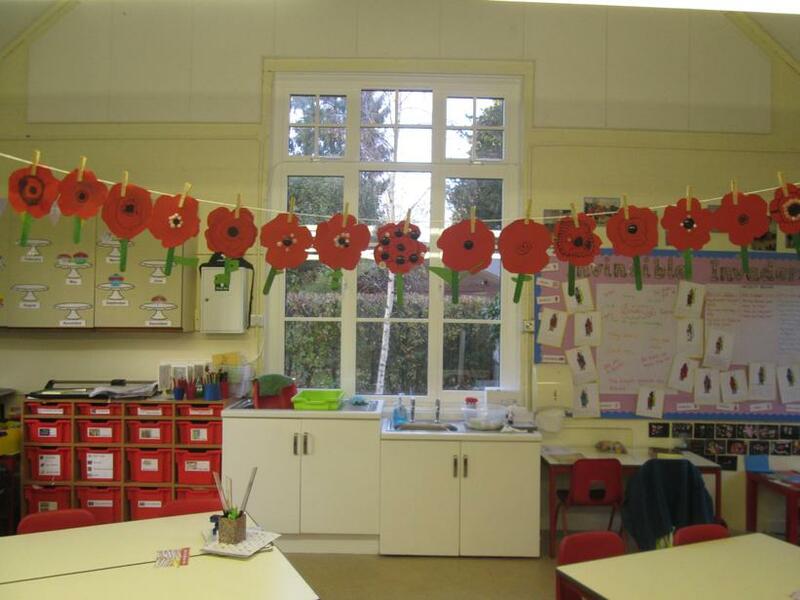 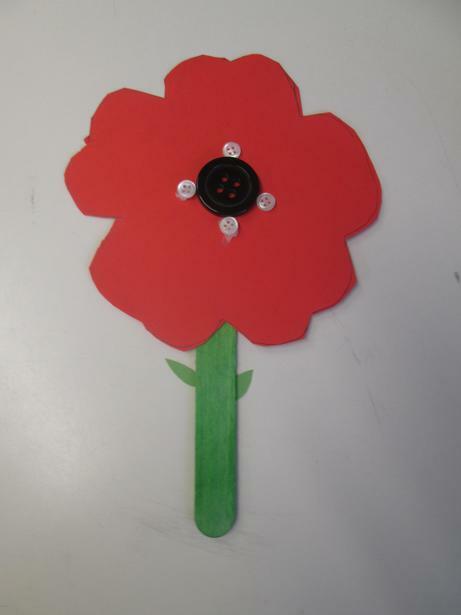 Our poppies will be displayed in the school playground following Celebration Worship on Friday 9th November.